Situated on the edge of Bodmin Moor and close to both Cornish coasts, this former dairy farm has had a remarkable makeover. 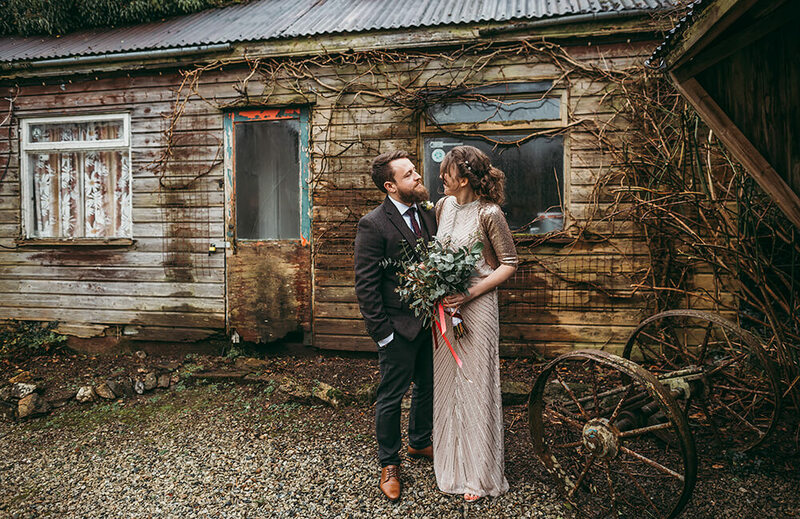 The farmhouse and huddle of granite-faced barns now offers luxury accommodation and an idyllic setting to get married. Set in a wonderfully secluded spot with 14 acres of grounds, where the rolling countryside tumble into the river valley below, this luxurious Cornish escape is positioned within a private estate and is surrounded by orchards, meadows and a lake. 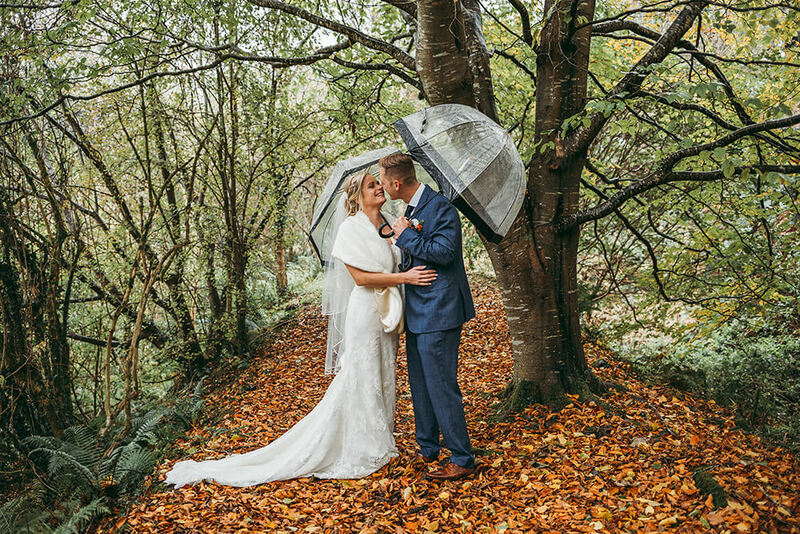 The Green is a wholly private and endlessly pretty place to get married in Cornwall. 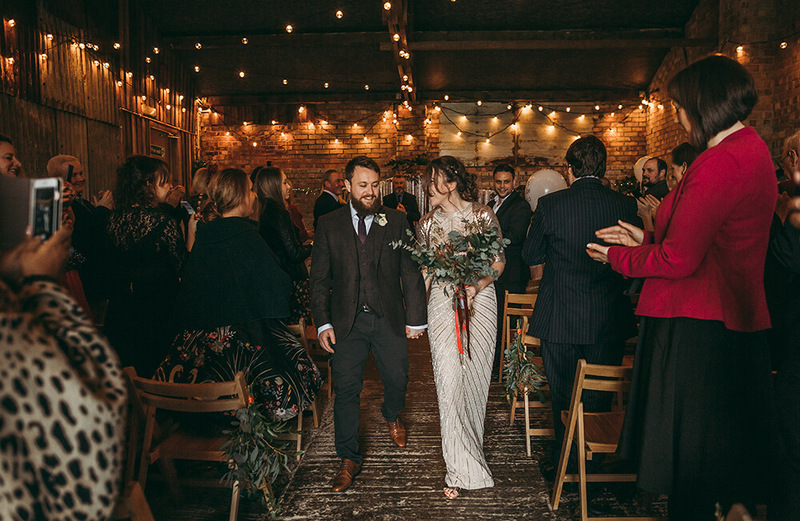 Whether it’s a large-scale traditional affair, a cosy DIY country celebration or a laid-back festival-style party, their ethos is one of flexibility. There are a series of options available for your wedding depending on the scale of your celebration. 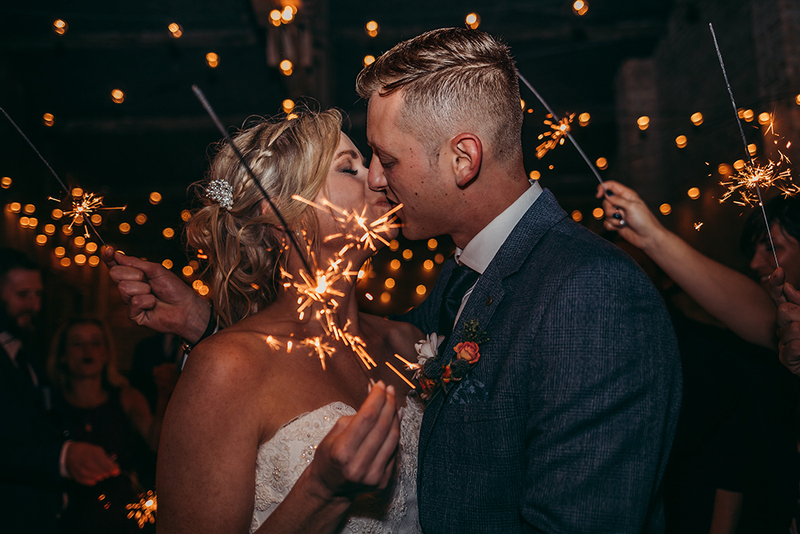 You could opt for an exclusive hire wedding and enjoy having the venue to yourselves for up to 120 guests and accommodation for 32 guests for up to three days. 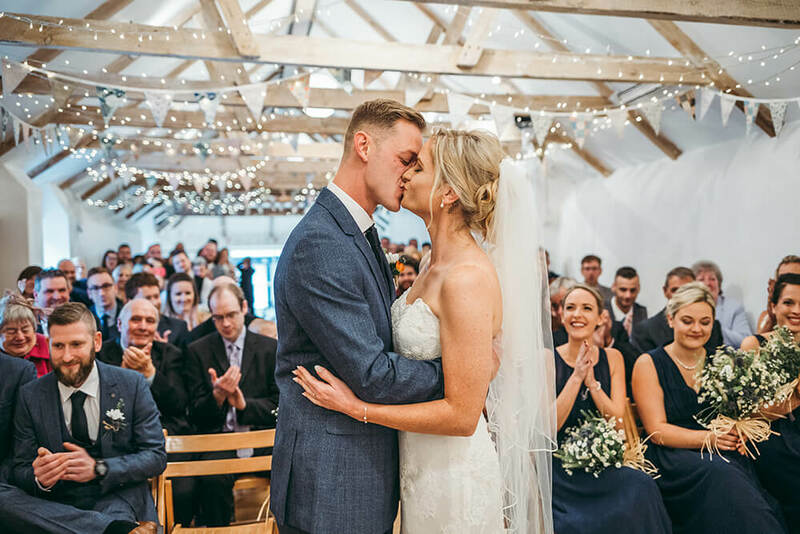 For something more intimate, a wedding in the house, with its five-star comforts and moorland vistas, is an option for up to 20 guests. Or, for something smaller still, celebrate in a cottage with up to six guests. 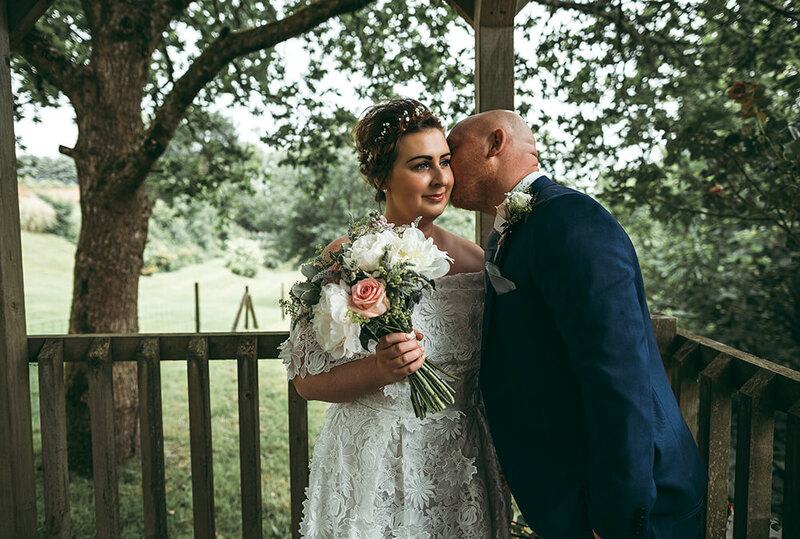 Set on the hillside and framed by two majestic English oaks, The Green’s wooden arbour looks down onto a canopy of trees in the lush green valley below and offers a perfect setting for your wedding ceremony with views towards Dartmoor. Or there’s the venue’s lake arbour which is set by the river, beside their lake and is nestled amongst the trees. If you would prefer your ceremony to be indoors, there’s the wedding barn, with original beams and tons of character. 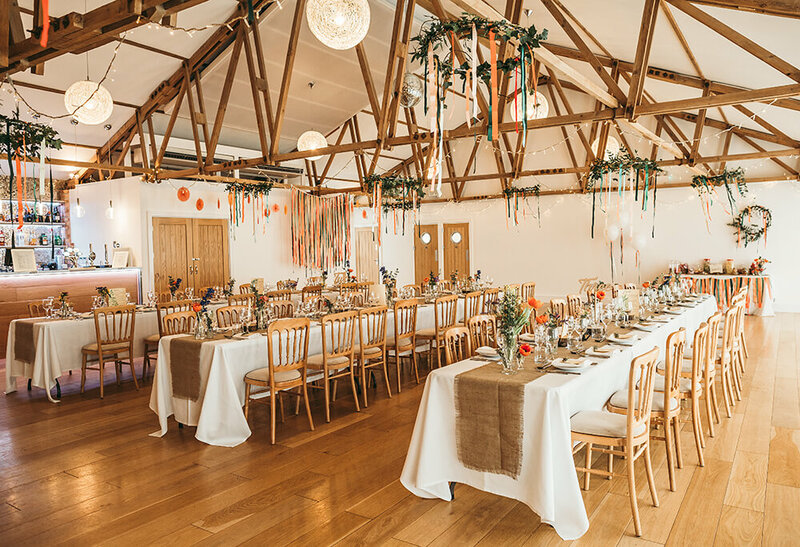 The Rustic Barn, where you can really let loose with your own styling touches, the Green Room, which is a bright, contemporary space with views towards Bodmin Moor, or for larger groups, there’s the Red Brick Barn (once a cow shed) with it’s original brick walls and beams and floor to ceiling glass doors, opening up onto the fabulous views across Dartmoor. 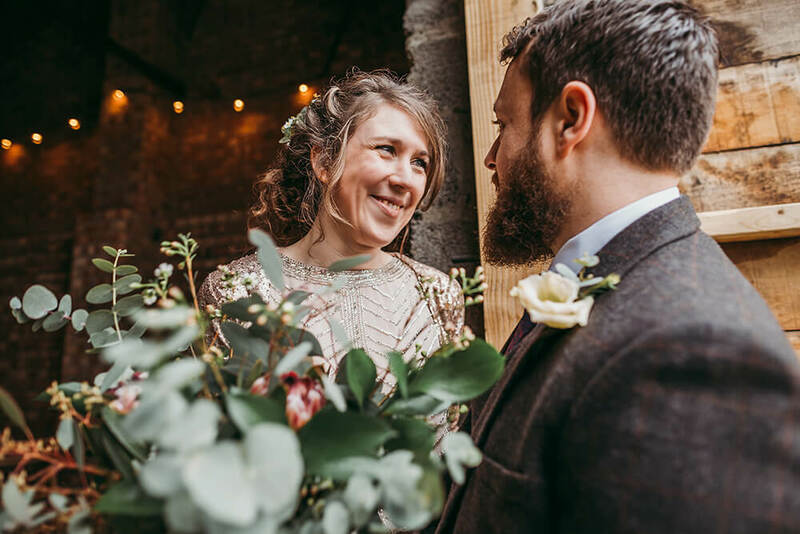 What ever you choose, The Green is a truly beautiful venue to hold your wedding and it will provide a breath-taking backdrop for your wedding photography. To view a recent wedding that I have photographed at The Green, please take a look here.